Nord, the Swedish electronic musical instrument manufacturer have added the Royal Grand 3D to the Nord Piano Library. Nord state that this is their first piano recorded using the binaural head technique. 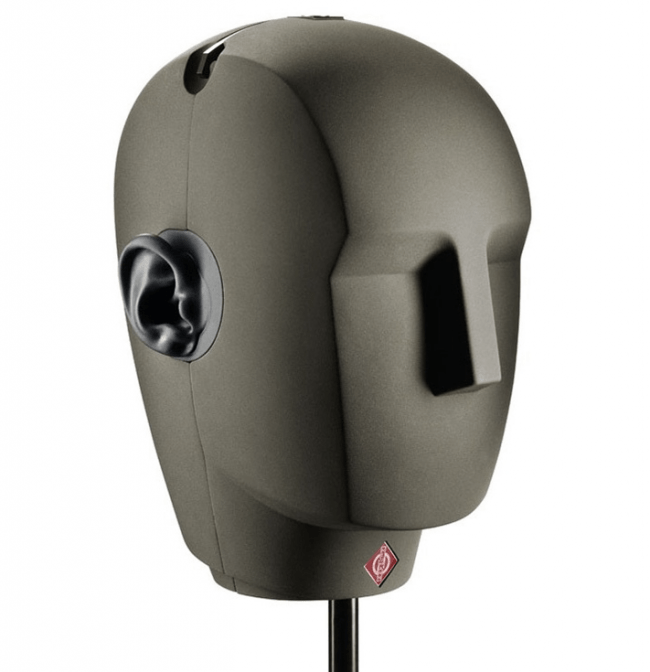 This uses an anatomically correct dummy head with stereo microphones embedded where the eardrums would be, thus reproducing the human hearing experience. The Royal Grand 3D was recorded in an acoustically dampened room with the dummy head pisitioned in the player’s position to capture the authentic experience of actually sitting at the piano. Nord report that the technique is best experienced using headphones, but that the Royal Grand 3D also sounds amazing on regular stereo speakers. The Nord Piano Library is compatible with the Nord Stage/EX/2/2 EX, Nord Electro 3/4/5 and Nord Piano 1/2/3. Are MP3s making you depressed? George Michael’s generosity saved John Lennon’s piano, but which one?